Browse images of our different conservatory styles. 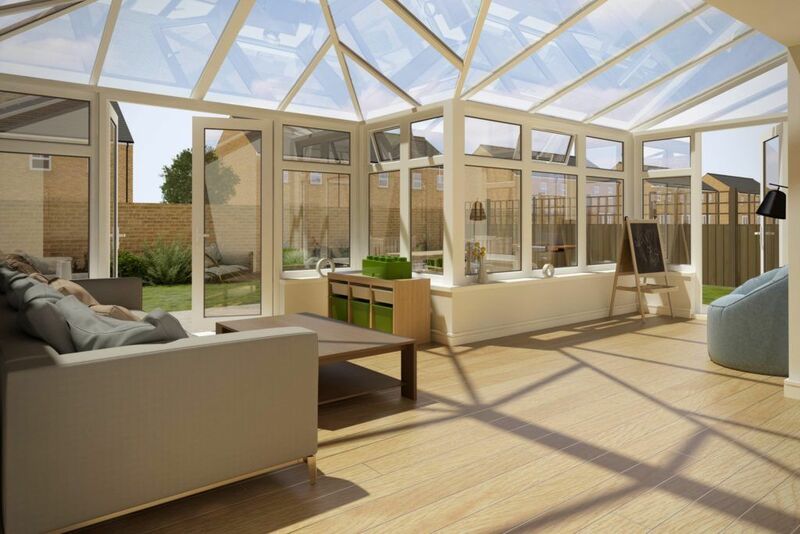 Take a look through images of our different conservatory styles below. 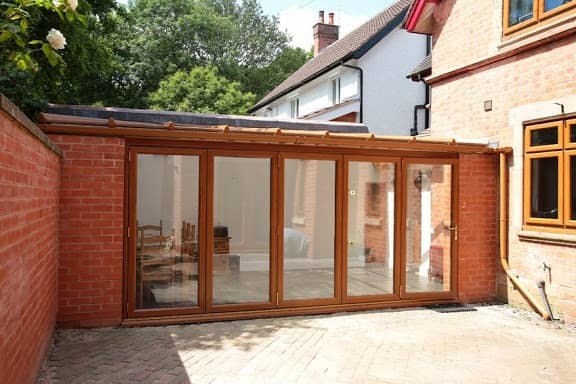 These conservatory images have been kindly supplied by our proud customers.